It is really hard to miss the Supreme Court opposite treatment of two prestigious and famous matters. 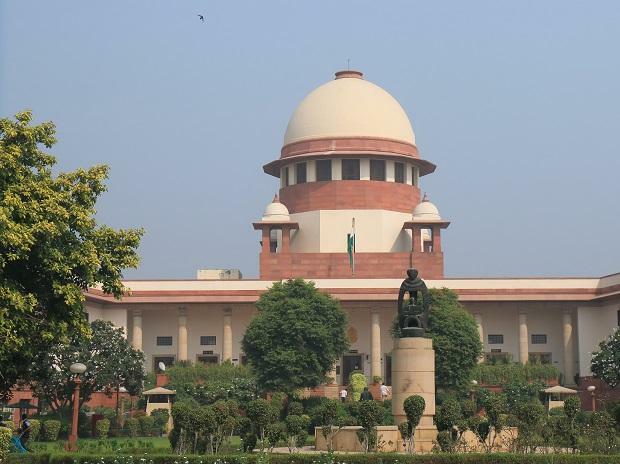 The Ayodhya – Ram Janmabhoomi case needs a settlement – however the Supreme Court’s hearings and final judgment keeps getting delayed for decades. On the other hand, on the Sabarimala issue, the court has ruled against the 1,000s year old traditions – probably a hurried judgment. And when the judgement was appealed on henalf of lakhs and crores of devotees and even when they sought an emergency hearing, the Supreme Court has refused to hear these?